Molecule Botanicals: Is This Smoke Shop Kratom Brand Legit? 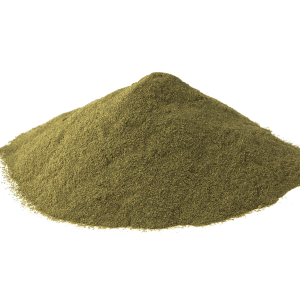 We’ve talked a lot on here about the preponderance of fly-by-night kratom vendors that have come and gone in the last few years. We’ve also discussed my strong distaste for smoke shop kratom brands. 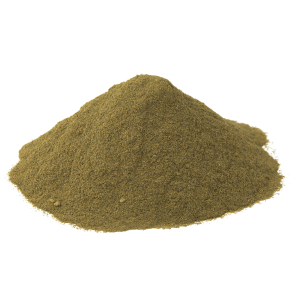 The crux of my smoke shop kratom beef is this: You don’t always know what you’re getting and the companies behind said products aren’t held to the same standards as online kratom vendors. 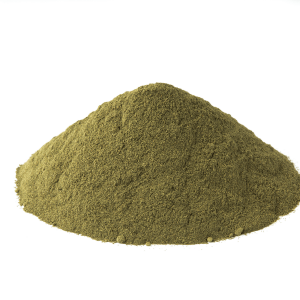 If there’s one thing every kratom enthusiast can agree on, it’s our mutual desire to get our hands on the real Thang. The problem with wholesale headshop brands is their lack of transparency. 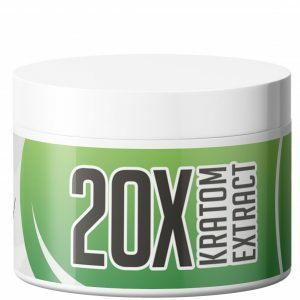 Oftentimes, their kratom powders and kratom capsules come in shiny, flashy packaging that looks good at a glance but, upon closer inspection, bears very little useful information. Smoke shop brands are notorious for failing to disclose the source of their kratom leaf and for cutting their products with non-organic and/or dangerous compounds. One need only look so far as the 2010 case of fatal intoxications resulting from Krypton Kratom use to see proof of smoke shop kratom vendors’ irresponsibility. 5 IS THIS VENDOR LEGIT? Established in 2015, Molecule Botanicals began its life as a purveyor of dietetic substances and veterinary preparations before making the move into the botanical space. A trademark was filed in June of 2016 by Jami Elena Holland in correspondence with Aim High Distribution Co.
After a repeated non-actions by the entity, a final refusal was issued on the trademark in February of 2017 with a notice of abandonment mailed later that year. As of 2019, Molecule Botanicals remains without a trademark or other credentials. Aim High Distribution Co is listed in the Yellow Pages as a Houston, TX-based company. At present, Molecule Botanicals is known primarily for distributing kratom powders and kava products to smoke shops, gas stations and convenience stores across the U.S. Molecule Kratom was among the kratom brands recalled in 2018 during the multistate outbreak of salmonella poisoning. 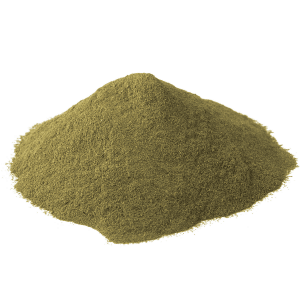 Although Molecule Kratom Red Maeng Da and Molecule Super Green Malay are the most notorious kratom strains in this vendor’s inventory, others strains are also available from time to time. 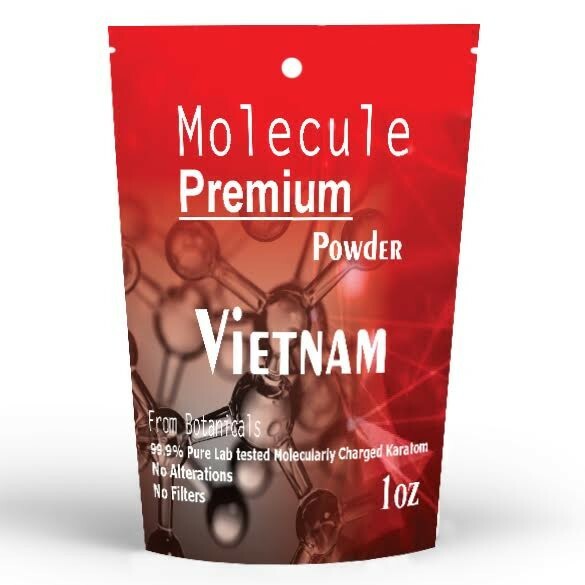 Molecule also sells Green Maeng Da kratom capsules in 20 or 80 packs. Since Molecule is exclusively available via smoke shops and the like, prices vary widely from proprietor to proprietor. 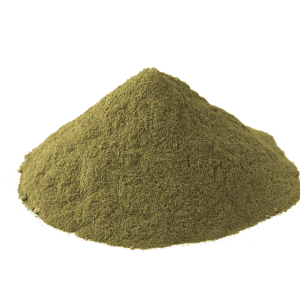 Some shop owners offer deals on kratom kilos and other bulk kratom orders while some only offer smaller amounts at a mark-up. 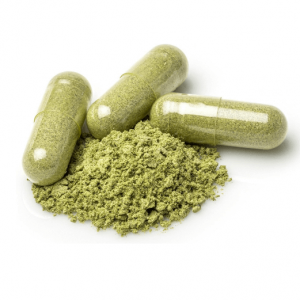 If you’re thinking about purchasing Molecule Kratom capsules in your neighborhood, it’s best to call ahead and inquire about pricing and discounts. Some smoke shops may operate on an incentive system where repeat customers receive discounted or free kratom powder after all holes have been punched on their store rewards card. As if the lack of contact info, social media presence and salmonella scare weren’t warning enough, little has been said about this vendor. Those who have posted about them on forums were far from overzealous. 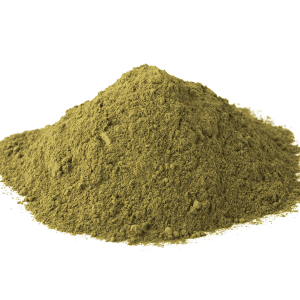 Users have also cautioned the community about their so-called Kava Root Extract which, as it turns out, is little more than a bogus proprietary blend of Phenibut, Melatonin and an ineffective amount of kavalactone powder. Phenibut is said to be highly addictive with tapering and withdrawal both difficult and intense. Phenibut side effects include anxiety, headache, agitation, dizziness, allergic reactions, motor impairment, loss of balance and hangovers. This central nervous system depressant is potentially detrimental on its own and experienced users have suggested that taking it more than 2-3 times per month can pose a serious health risk. Melatonin can potentiate many of these side effects, including headache, irritability and dizziness. On its own, Melatonin may result in stomach cramps, depression and daytime lethargy. Science also suggests that it may inhibit memory formation. 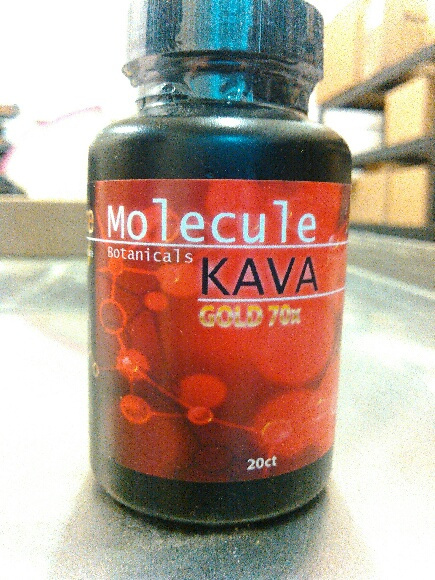 Kava extract itself can have a number of deleterious effects including liver damage with symptoms manifesting in as little as three months of use, often in the form of jaundice, darkened urine and / or fatigue. 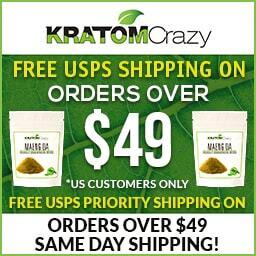 With all of the very obvious dangers associated with the brand and its products, I cannot in good faith recommend Molecule Botanicals or its kratom to anyone. 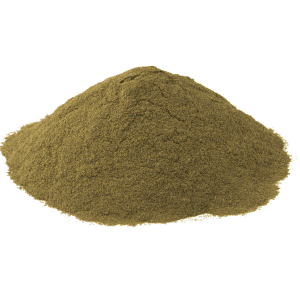 If you’ve tried Molecule Kratom, drop us a line in the comments and share your experience. If you want quality Ketom from consummate professionals, there is no shortage of options at your fingertips. 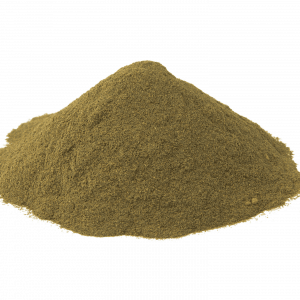 Check out our list of the top kratom vendors for some suggestions. Happy hunting, everybody!